From the Hunterdon County Democrat comes word that county leaders are looking into the idea of consolidating the county’s more than two dozen school districts into a single, countywide district. Freeholder Director Rob Walton looked at 18 other counties nationwide with populations and land areas similar to Hunterdon’s and found that those with countywide school systems tended to spend less on public education than the ones in which the county is divided among multiple school districts. He concludes that the potential for administrative cost savings hinted at by his informal investigation makes the idea worth studying more officially. A more local comparison might also help drive the point home. Consider the Central Bucks School District, just across the Delaware River in Bucks County, Pa. The district encompasses nine municipalities with a total 2010 Census population of 114,548. There are 15 elementary schools, five middle schools, and three high schools scattered among the constituent municipalities, but they are all operated by a single district with a single superintendent and administrative hierarchy. … land-use decisions can be based on what makes the most sense from a regional planning perspective, rather than depending on the calculus of which of 30 atomized school districts is going to reap the fiscal benefits while its neighbors get nothing. 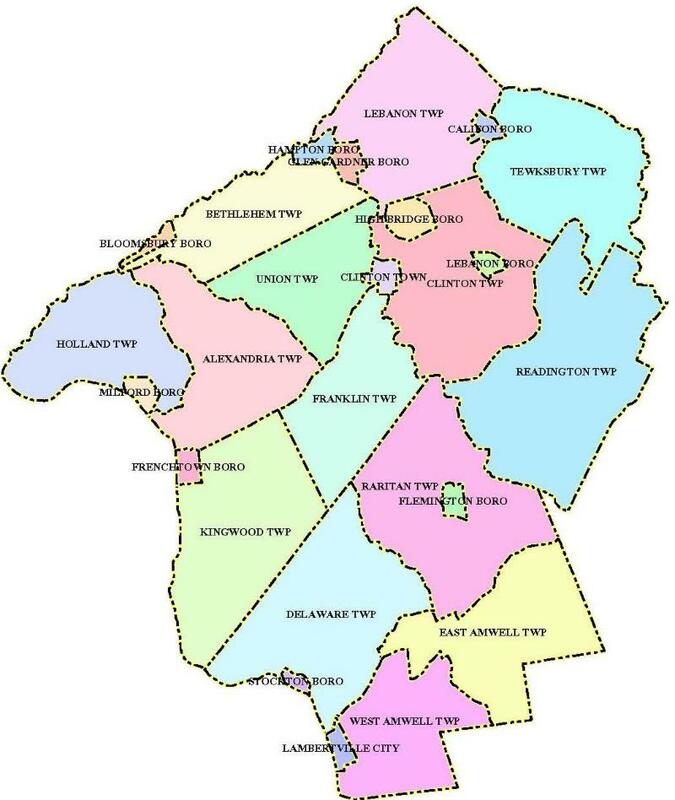 With 25 of these elementary-school-only districts (one for each of the 26 municipalities in the county, except for the one shared by Flemington and Raritan Township), plus the four regional high school districts, along with Bloomsbury sending to Phillipsburg High School – this is how you end up with 26 Hunterdon County municipalities sending their kids to 30 different school districts, a ratio of municipalities to school districts that doesn’t even manage 1:1. (In contrast, Pennsylvania averages five municipalities per school district across the state.) Compare that to Central Bucks, which demonstrates that a similar population can be effectively served by a single district, and the implications for administrative expense are obvious. From a cost-saving standpoint, the Hunterdon freeholders’ move to study a countywide district seems like a smart one. However, the benefits of more regionalized school districts don’t end at cutting bureaucracy and reducing administrative costs. 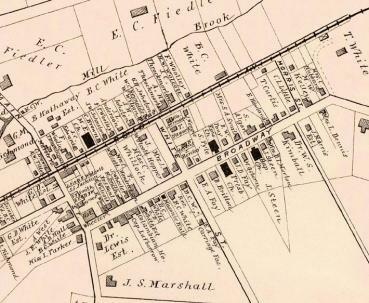 New Jersey’s fragmented universe of school districts leads to a host of undesirable or counterproductive land-use decisions. With so many single-municipality school districts, many municipalities are on their own to raise school revenues solely from the properties located within their borders. This means that when a new shopping mall or office park opens, the host municipality wins and all of its neighbors lose. Reducing the total number of districts – that is, increasing the number of municipalities per district and thus increasing the geographic size of the property tax base over which revenues for a given district are generated – would go a long way toward reducing inter-municipal competition for taxable commercial property (the “ratables chase”). 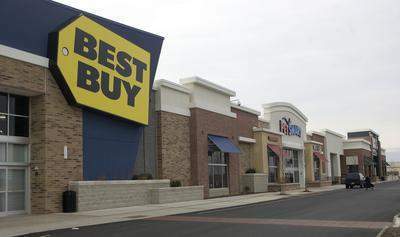 When nine municipalities are sharing a school district, and all taxable properties within those municipalities are paying into the same pot of school money, it no longer makes as much of a difference which particular municipality secures the new mall. Competition becomes less acute as the size of the units of competition increases. 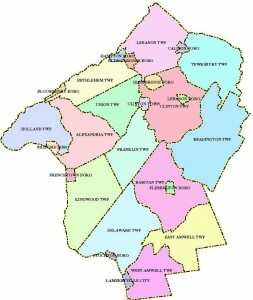 Going to a countywide system (as in Maryland and Virginia, and as being contemplated by Hunterdon) means the unit of competition is the entire county; land-use decisions can be based on what makes the most sense from a regional planning perspective, rather than depending on the calculus of which of 30 atomized school districts is going to reap the fiscal benefits while its neighbors get nothing. Reducing inter-municipal competition would also pay dividends in the housing market. If the costs of educating new school children were spread across the entire county’s tax base, municipalities would become much less resistant to family housing and the school costs that come with it, and hence much less likely to zone for expensive homes on large lots or for age-restricted developments. A housing market no longer constrained by municipalities’ practicing “fiscal zoning” would be free to provide housing in a greater variety of types, sizes, and price ranges, as opposed to today’s oversupply of big houses on big lots and undersupply of everything else. With fewer people priced out of New Jersey’s housing market altogether, perhaps the tide of out-migration to other states could be stemmed. Incidentally, Hunterdon County is far from unique in New Jersey; the state as a whole has a ratio of municipalities to school districts of less than 1:1. The number of school districts in New Jersey could be cut in half by regionalizing districts in which the constituent municipalities are already engaging in some sort of sharing arrangement, whether it be a regional high school or a fee-per-pupil sending agreement with a neighboring district. In Hunterdon County, this would mean dissolving each of the elementary-only districts into whichever of the regional high school districts it currently feeds, resulting in four true regional school districts serving the whole county (Bloomsbury would join the Phillipsburg school district). Indeed, the municipalities that send to South Hunterdon Regional High School are already contemplating such a consolidation. The Hunterdon County freeholders are to be applauded for their willingness to consider regional solutions where they are appropriate. Should they adopt some form of school district consolidation they would make the county a true pioneer from which the rest of the state can learn. This is great but I don’t have faith that municipalities will pursue consolidation on their own. It needs to be mandated by the state. Jorge is correct that the way home rule districts will move towards regionalization is incentives, penalties or mandate. As an example Bedminster has a retiring superintendent for its single school, PK-8 single district. The Board of Education is proceeding to replace the superintendent. Another example is the Somerville-Branchburg 9-12 regional school district. Both superintendents are retiring and both communities are replacing their superintendents, missing an opportunity to at least combine superintendents. A big push by the counties or the state is needed to start obtaining cost effective education in much of New Jersey. I’m actually beginning to harbor some hope about municipalities or school districts pursuing consolidations and/or greater sharing of services on their own. 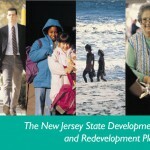 This article from today’s NJ Spotlight — http://www.njspotlight.com/stories/12/0213/0002/ — quotes Bill Dressel of the League of Municipalities as saying, “There has been more real interest in shared services in the last few years than in the previous 35 years combined.” We can probably thank the severe economic downturn and its attendant drop in government revenues, combined with the 2-percent cap on property tax increases, for prompting municipalities to take a hard look at how they’re spending their money. The article also cites the Hunterdon countywide school district proposal.